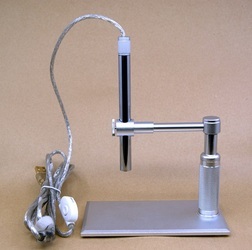 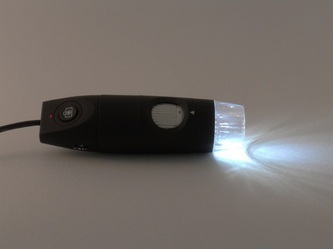 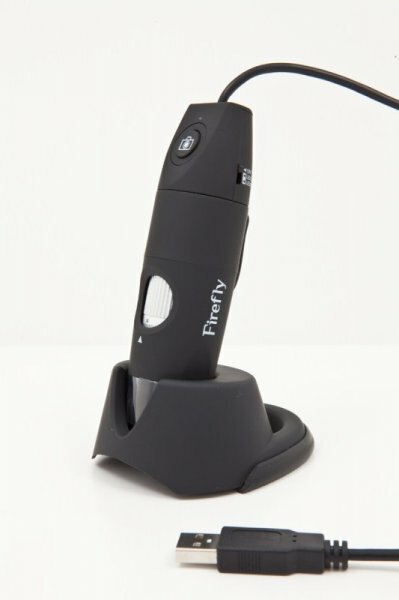 Firefly GT200 USB Digital Microscope - Oasis Scientific Inc.
Firefly GT200 provides up to 230x native optical magnification. 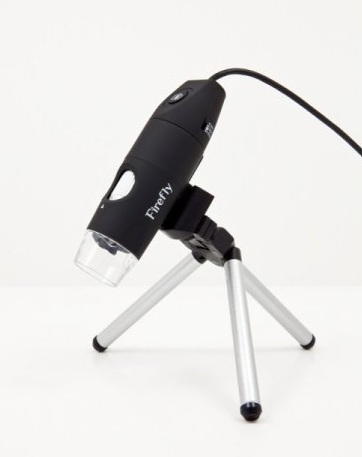 Equipped with multi-layer glass lenses rather than plastic alternatives, this microscope delivers superb focal depth and crystal clear image quality. 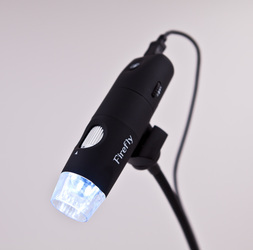 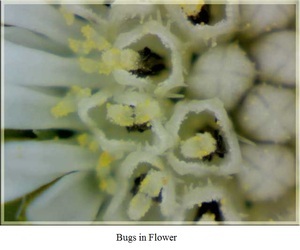 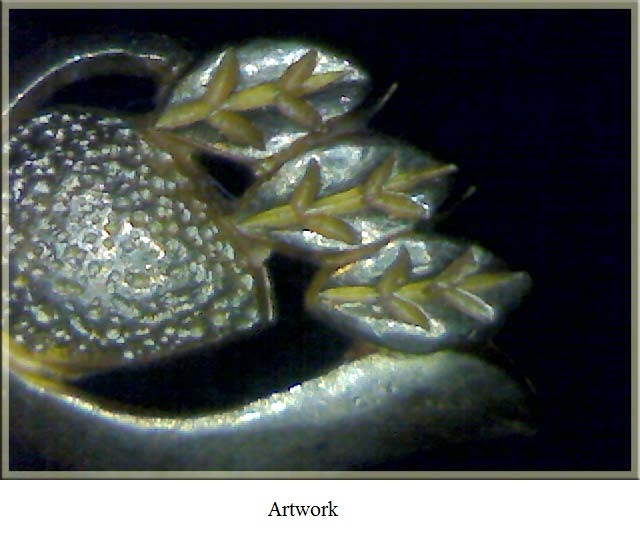 The GT200 is controlled directly with the FireflyView software which is bundled with the microscope. 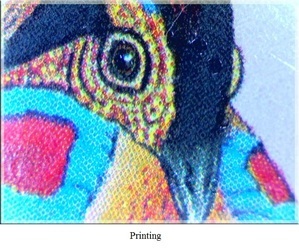 This software allows users to capture, view, store, recall and analyze images and videos in real time. 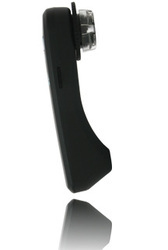 It is easy to take snapshot by hardware button or by software control. GT200 is ideal for a variety of applications including textile inspection, detailed repair, printing inspection, computer parts inspection, living creature examination, reading aid, and collectables examination (coins, stamps).